Donovan Corneetz is the Voice of Cool. 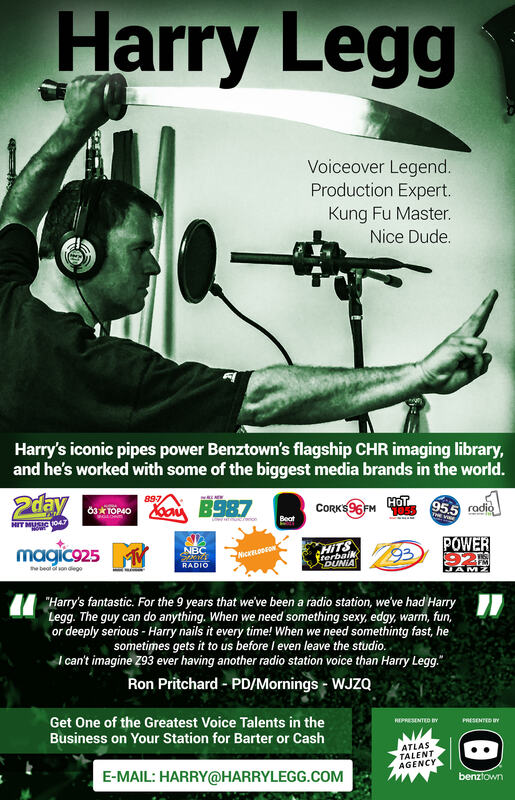 He can provide voice over or on camera project with an edgy vibe or urban, cool, or a smooth and jazzy touch to your voicing needs. Corneetz is available via phone patch, SourceConnect, ISDN using different formats like aif, mp3, and wav. The Voice Of Cool has been on McDonalds, Pepsi, Nike, TBS and can speak American English, Brooklyn/New York, Urban, Jamaican or Caribbean.